At QuadMed, we've found a better way to approach health and well-being through our employer-sponsored onsite health centers. 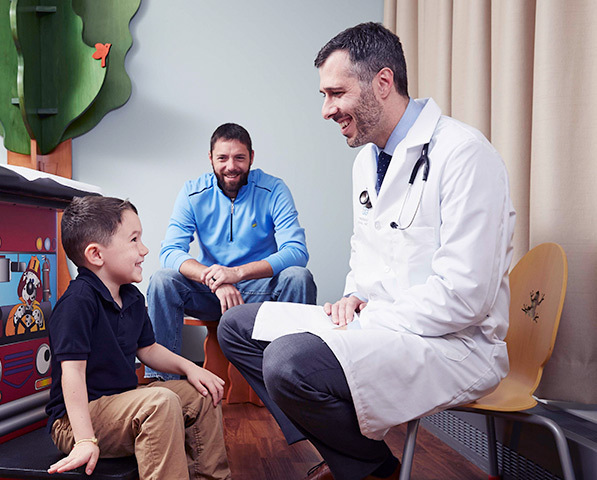 Whether you're a clinician interested in practicing health care the way it was intended to be practiced, or a corporate associate wishing for a 9-to-5 that matters, QuadMed is the place to make it happen. Working in partnership with our clients and each other, our teams are empowered to develop new ideas and programs that transform the delivery of health care. Together, we're improving the health of workforces around the country.